Do you feel you are psychic? 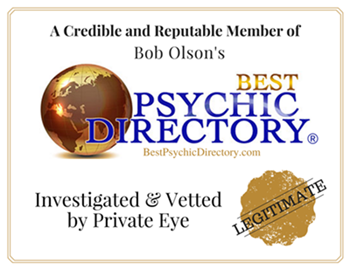 Are you looking to enhance your psychic abilities? Do you see, hear, feel people that have passed? Do you have a clear sense of knowing? 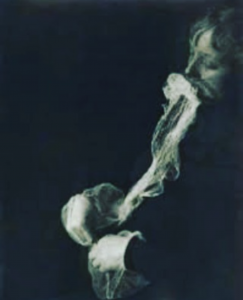 Join me once a week for 6 weeks to work with your spirit guides, channel your messages, connect to spirit, practicing grounding, centering and protection automatic writing, exercises for an em-path. We can work individually or in a group setting. A certificate will be given upon completion. Clairvoyance: CLAIR meaning “clear” and VOYANCE meaning “vision” is the ability to gain information about an object,person,location, or physical event through extra-sensory perception. Clairsentient: means clear sensing is the ability to feel the present , past, of future, physical and emotional states of others . psychics who are clairsentient are able to retrieve information from houses, public buildings and outside areas. This class is also offered on a case to case basis. Not everybody is comfortable being a psychic intuitive. Taking classes will help you to find your soul path. 1. Click on the Buy Now button to pay for the service you selected. 2. After you have paid for the service you selected go to the Booking Calendar page to book your selection.